It's now that time of year when we're all searching for the perfect gift. I for one spend hours searching the internet for something perfect, and unique for everyone. A difficult feat in my opinion. Earlier this year, I was introduced to the brand Nature Knows Better. 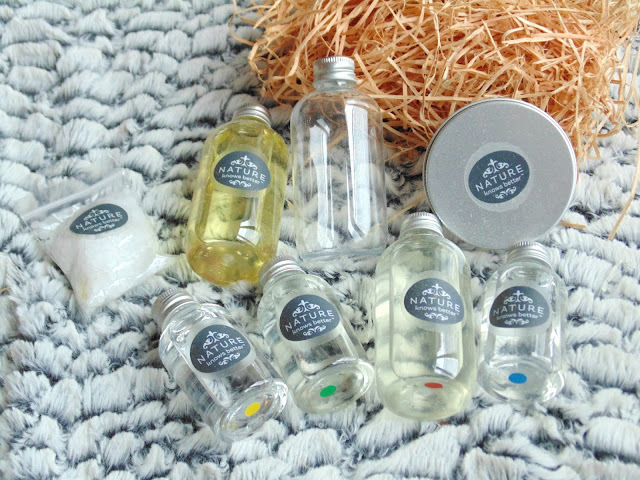 A company selling DIY skincare gift sets. 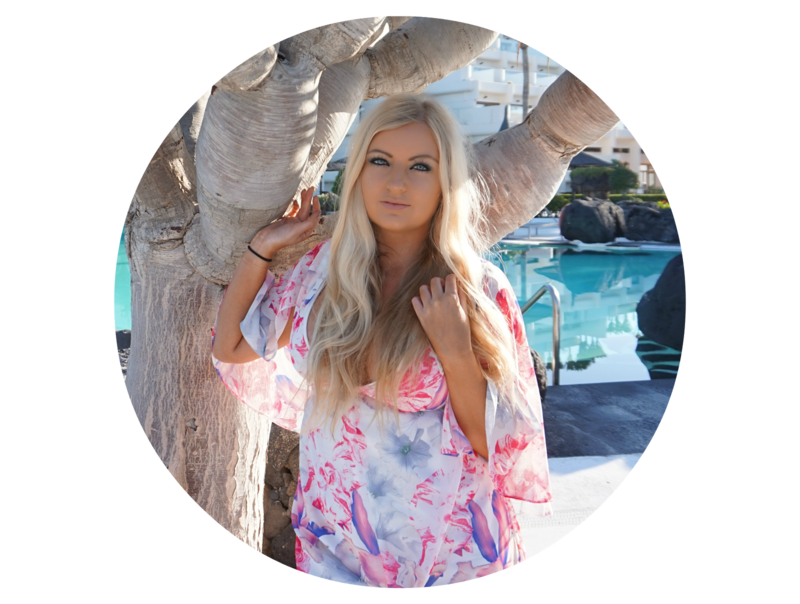 The brand was founded by Linda Yates after years of producing her own skincare and toiletries for personal use using old fashioned recipes. Linda's story and entrepreneurial spirit is extremely inspiring. You can read more about her here. The kit shown below is the DIY Make Your Own Facial Care Kit. 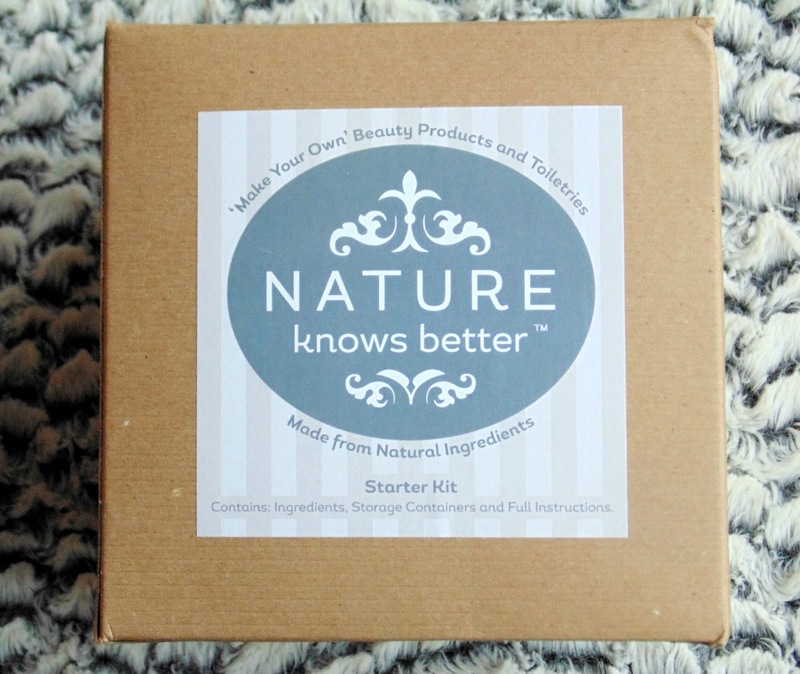 The kit comes beautiful wrapped, keeping to the natural theme, with everything you need to make your own skin nourishing, facial cleanser, toner and moisturiser from all natural ingredients. The instructions are extremely easy to follow and of the ingredients are clearly labelled which helps a lot. This kit would be great as a present, and also great to make the homemade cleanser, toner and moisturiser and give that as a present in itself. It's great fun to make and there's a real thrill from using something you've made yourself, especially from all natural ingredients. The prices shown above are only INTRODUCTORY (RRP - £19.99) so get yours quickly if you want to grab it for that amazing price.